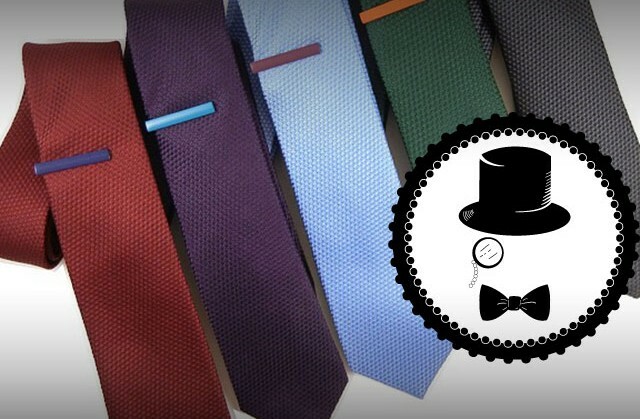 For a lot of guys, ties have become synonymous with the work place. That 9 to 5 grind in an uncomfortable office, wearing the same red, blue, or black tie day in and day out. As a result, it’s not uncommon to find guys who just can’t stand to have them on any longer than they need to. 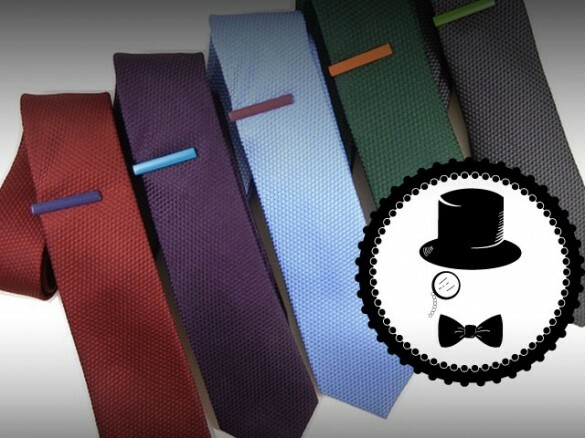 We here at GG are pretty big fans of ties. Although some of us have to wear them to the office, we like to think of this as an opportunity to show off our sense of style. Chances are, you can also find us wearing ties in the off hours, both casually and with a bit of dress, should the situation call for it. It’s a great accessory and one that, if done right, can be a boon to first impressions, second chances, and third dates. 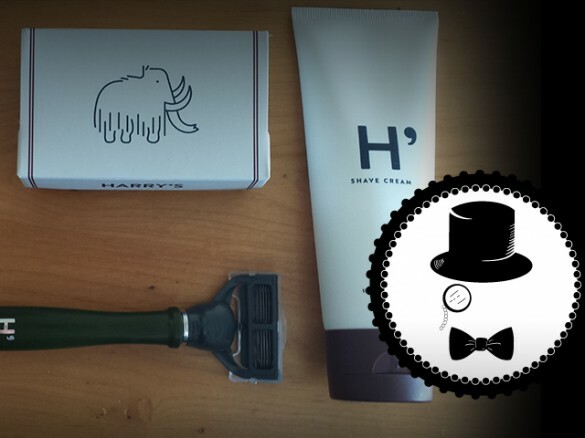 To that end, this week’s review is for a company whose name you may have heard in passing but never quite thought to check out: The Tie Bar. 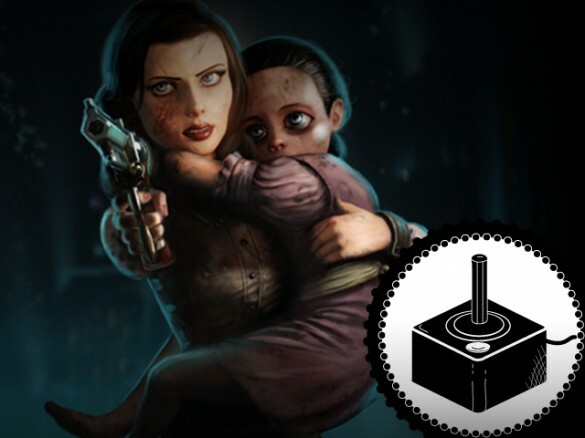 This past Tuesday saw a boatload of news drop from Irrational Games regarding the long-awaited downloadable content (DLC) for their hit video game, “Bioshock Infinite”. The announcement was regarding the first set of DLC. The first add-on, Clash in the Clouds, is a story-less, wave-based challenge mode. The second add-on in particular, has fans of the original Bioshock buzzing.